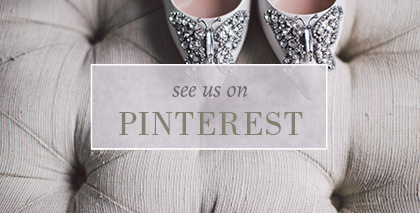 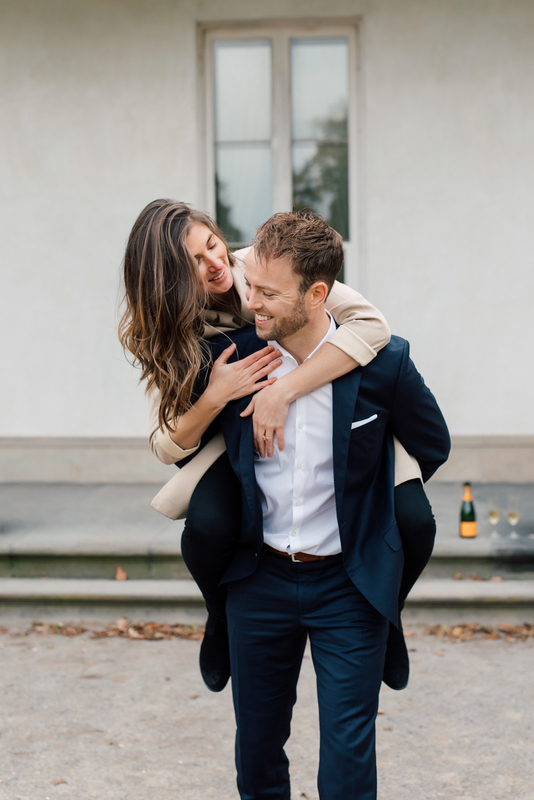 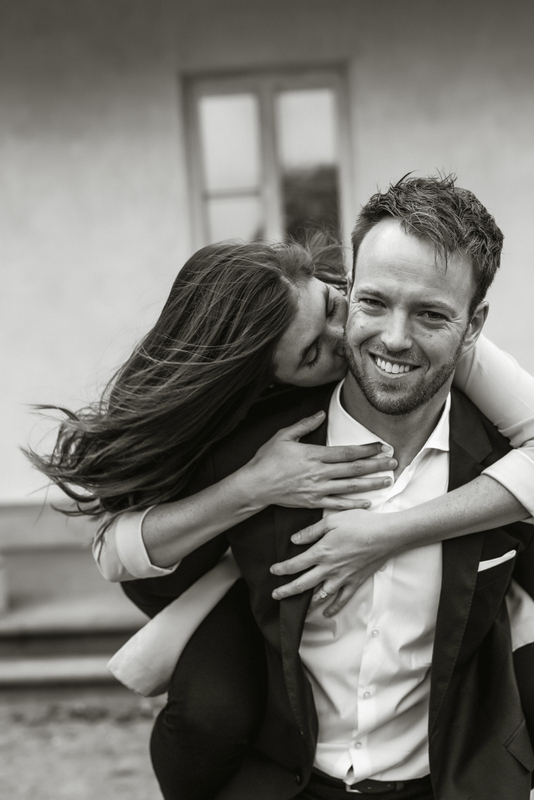 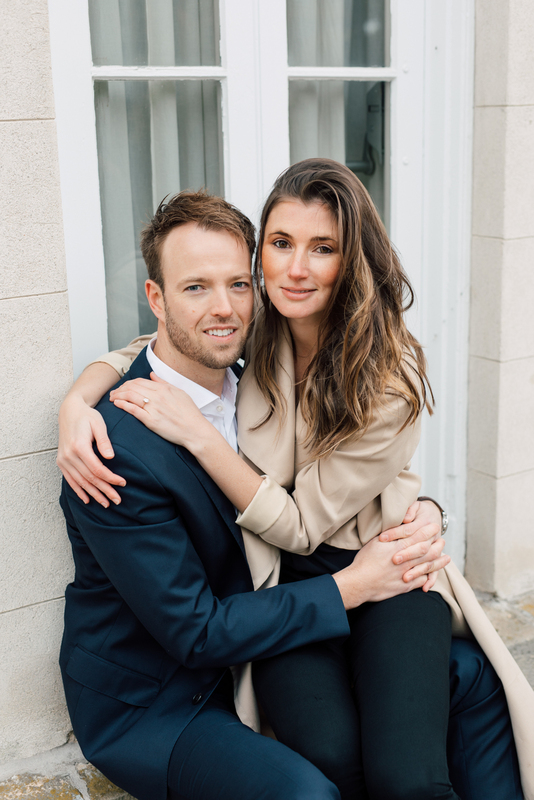 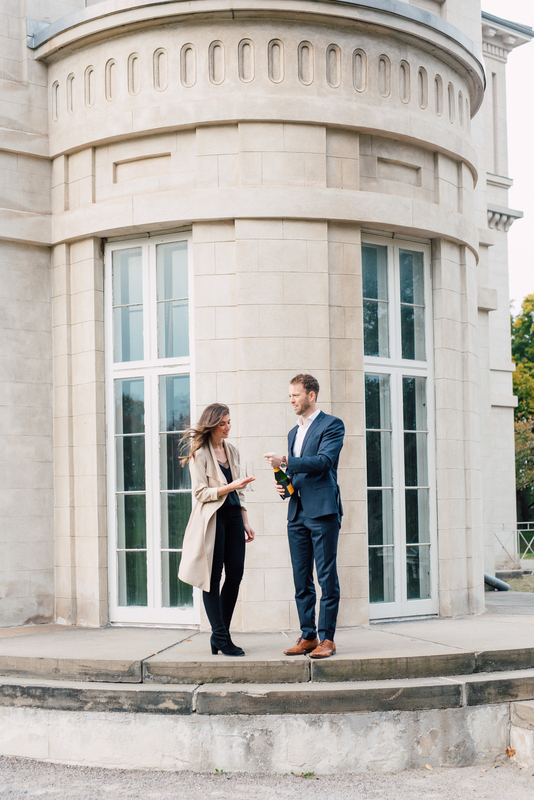 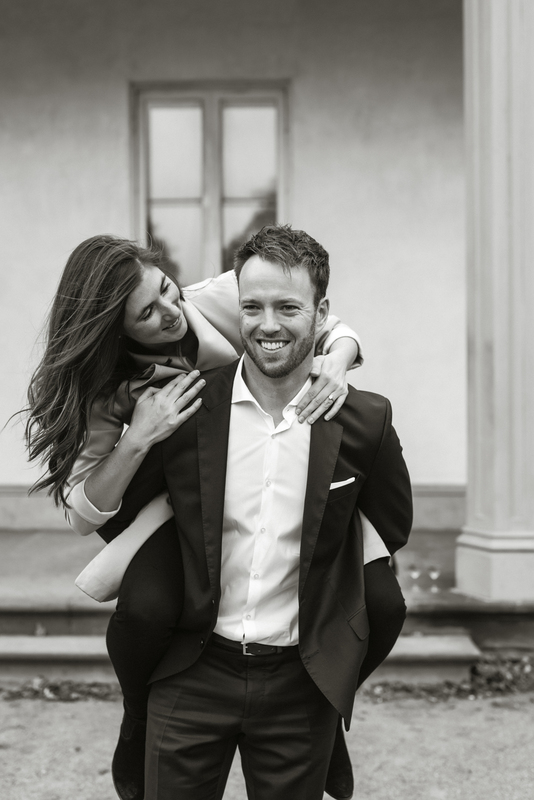 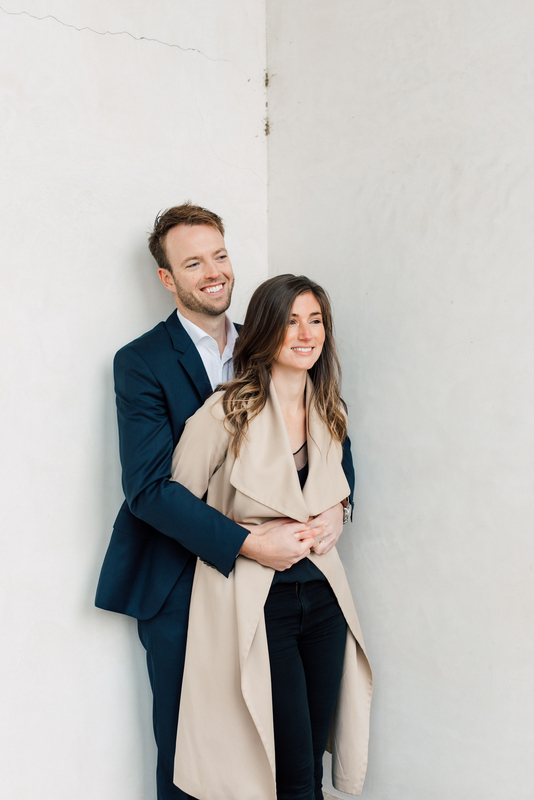 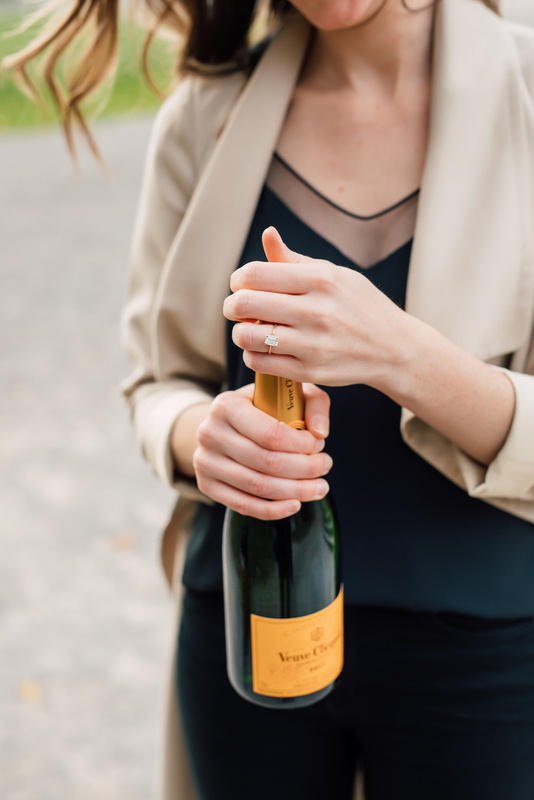 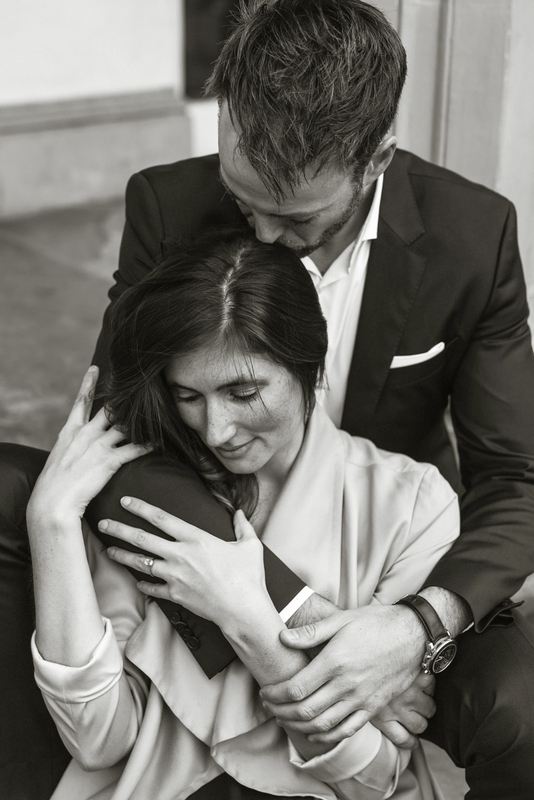 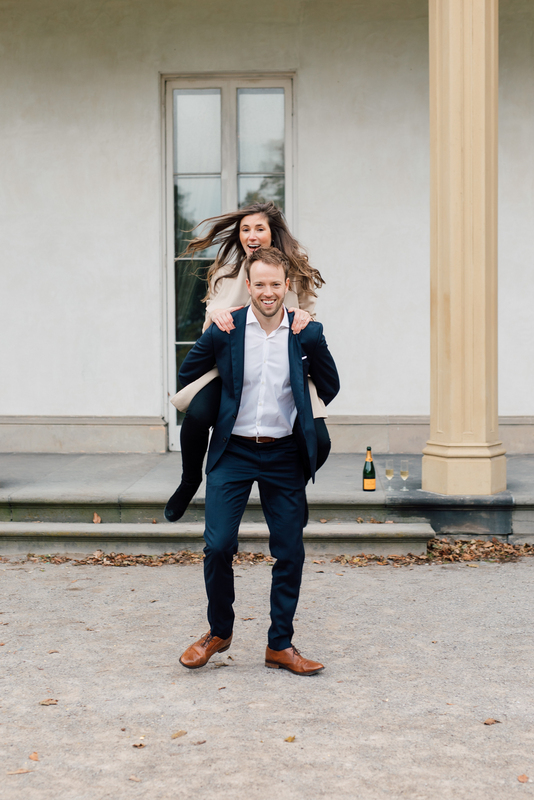 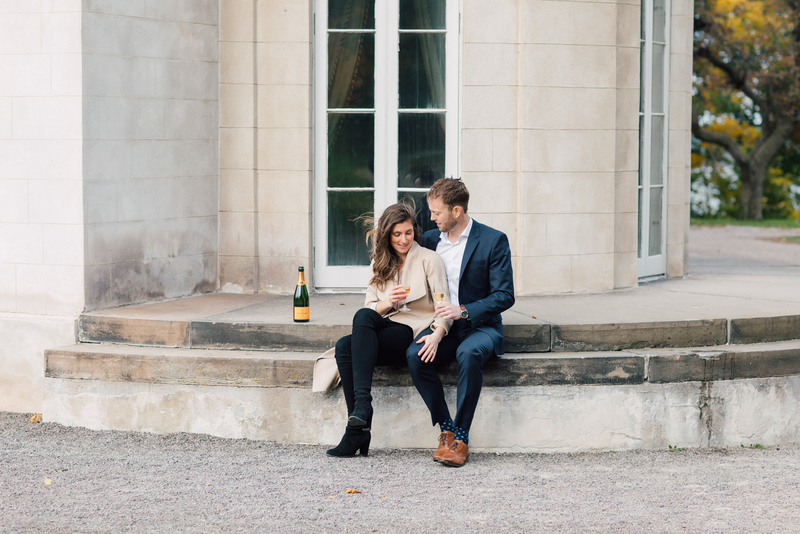 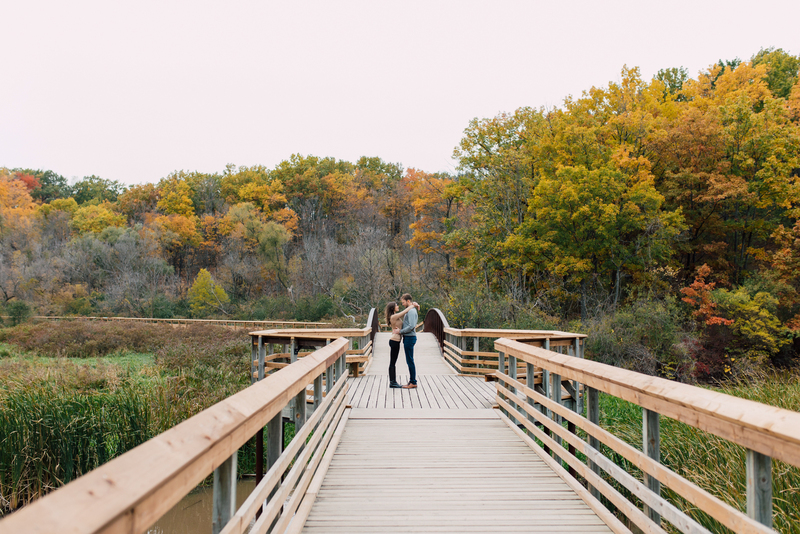 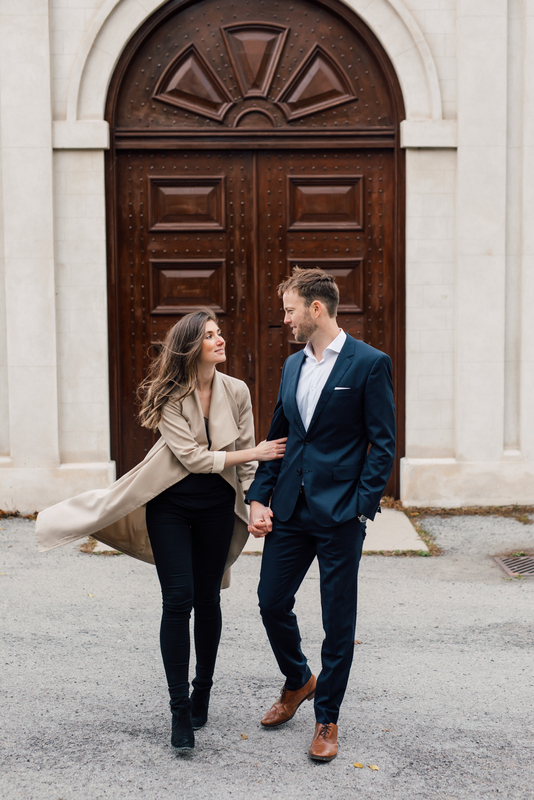 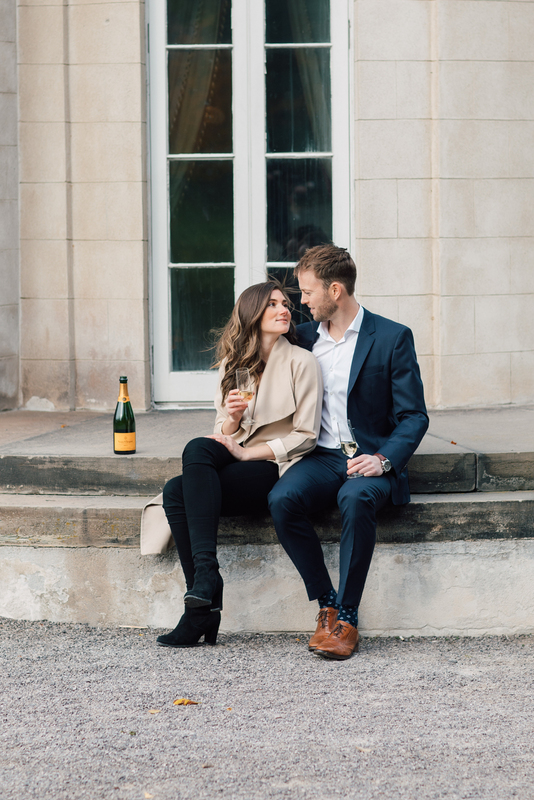 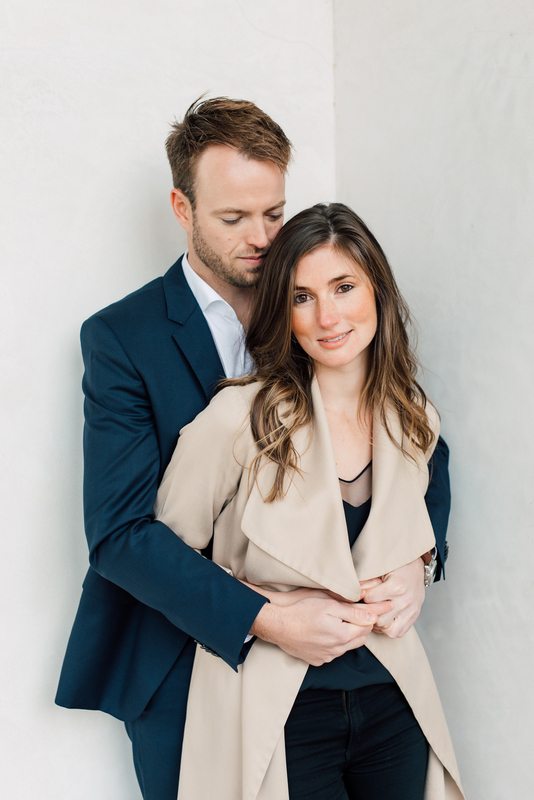 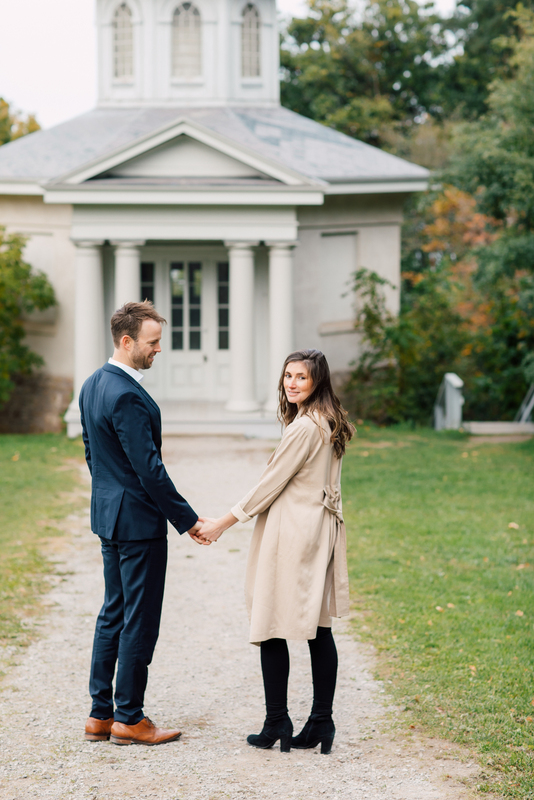 We’re so excited to share one of our favourite engagement shoots of the year! 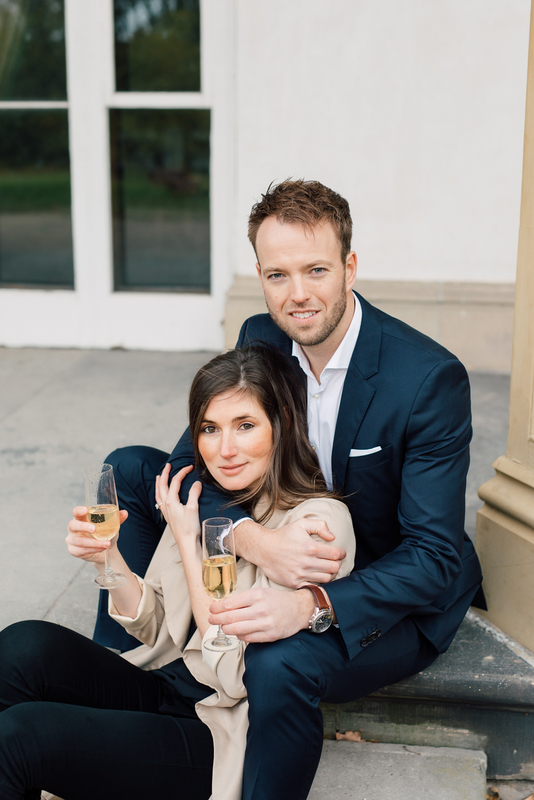 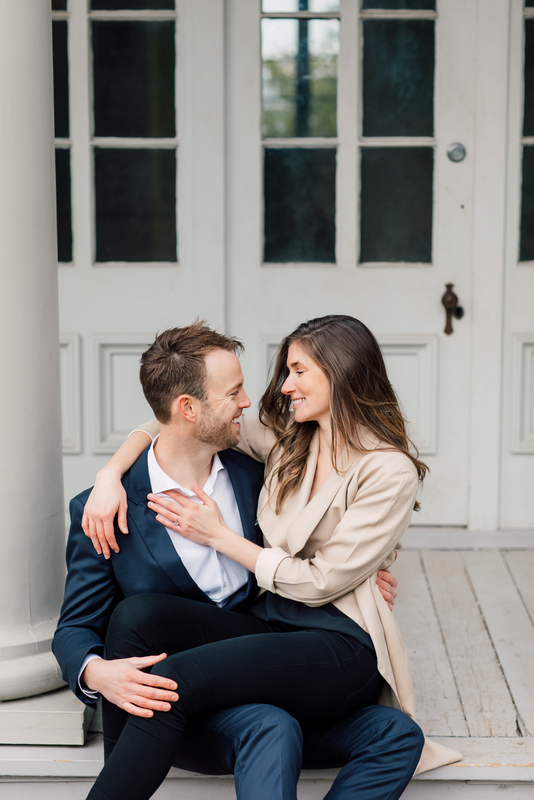 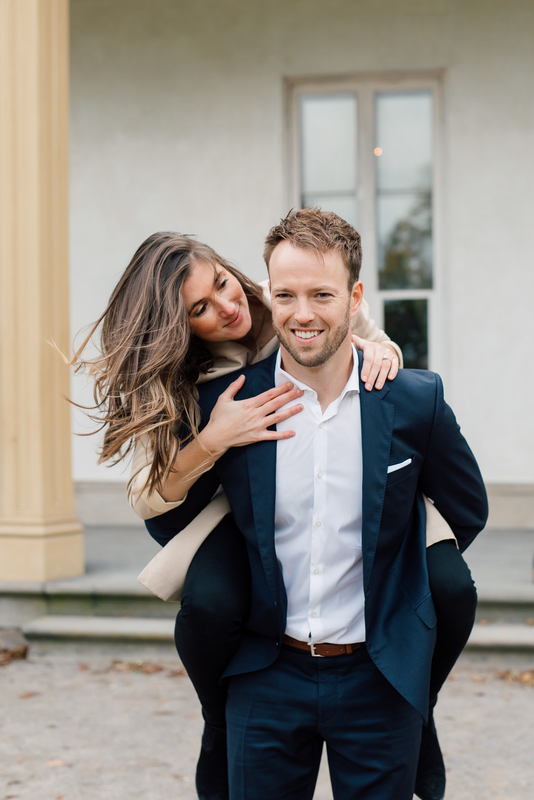 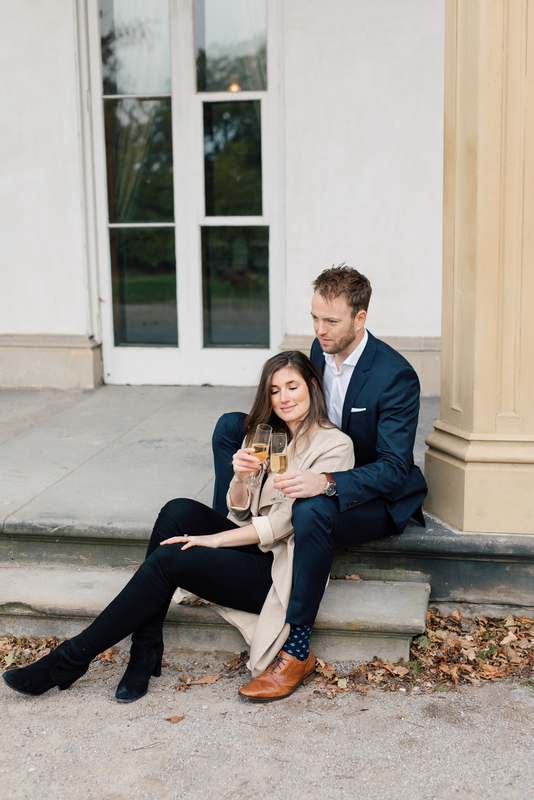 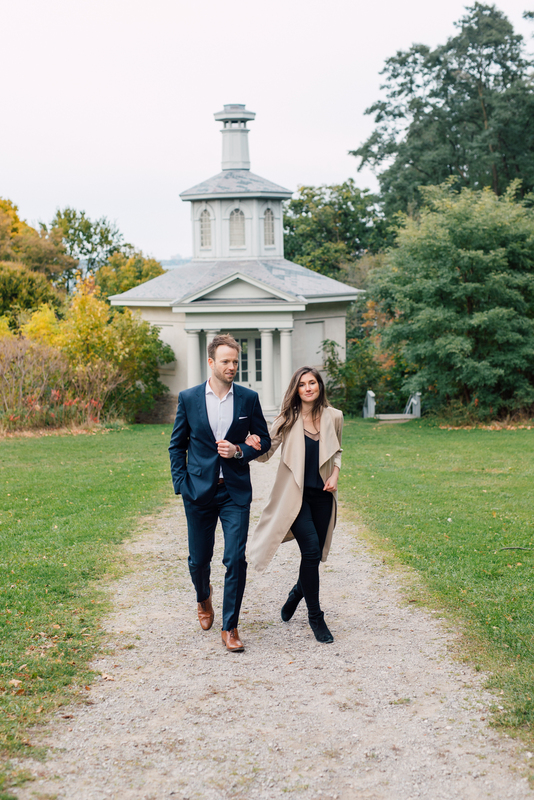 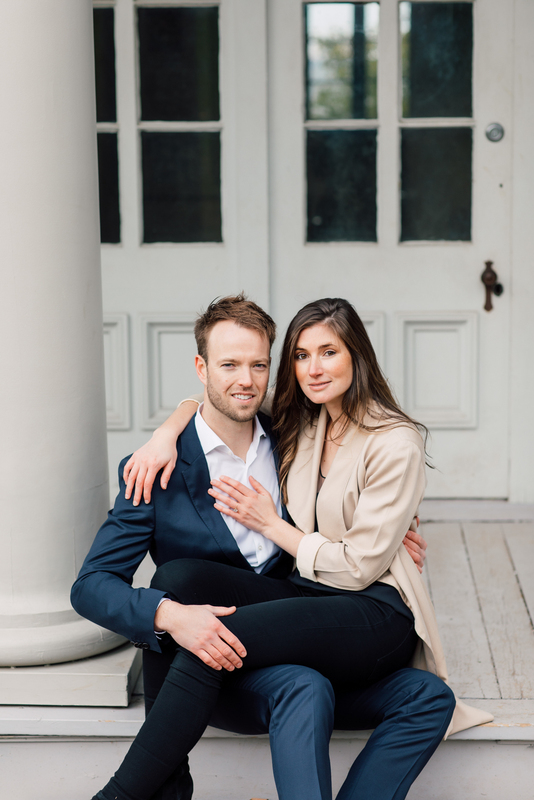 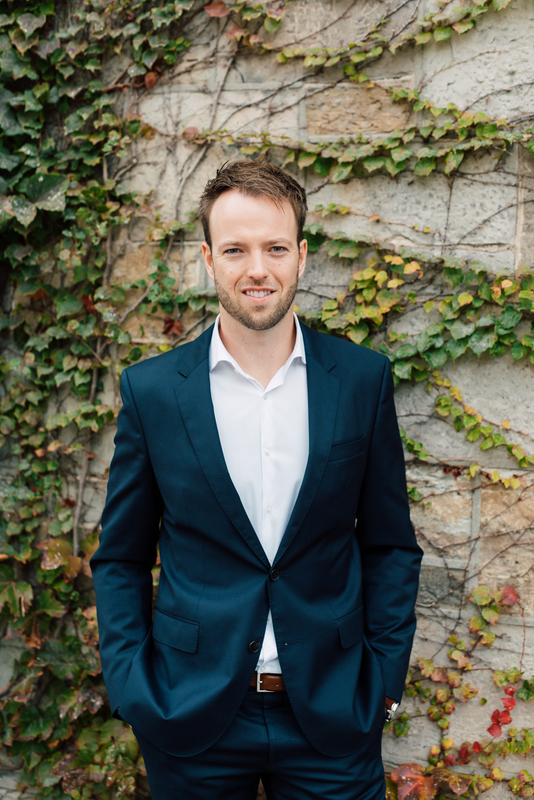 Sheilagh and Rob’s engagement photoshoot took place at Dundurn Castle in Hamilton, Ontario. 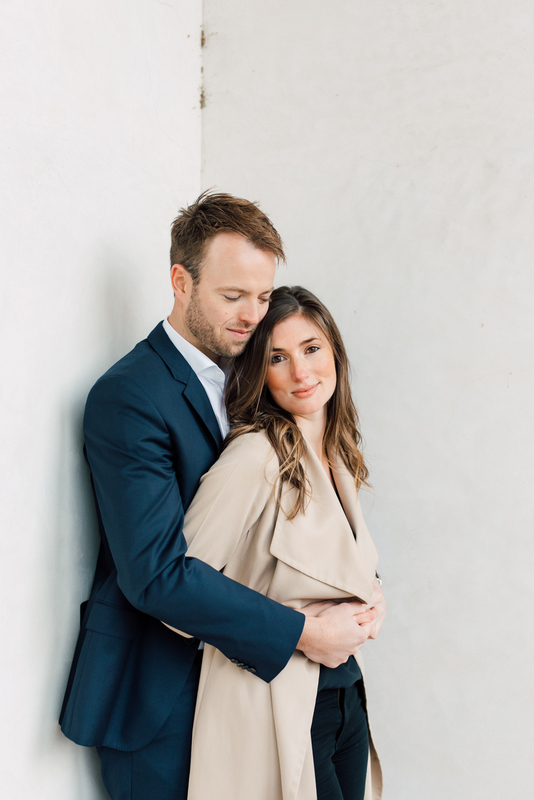 Simple and elegant in style, it combined beautiful neutral colours with the raw emotions of our lovely couple. 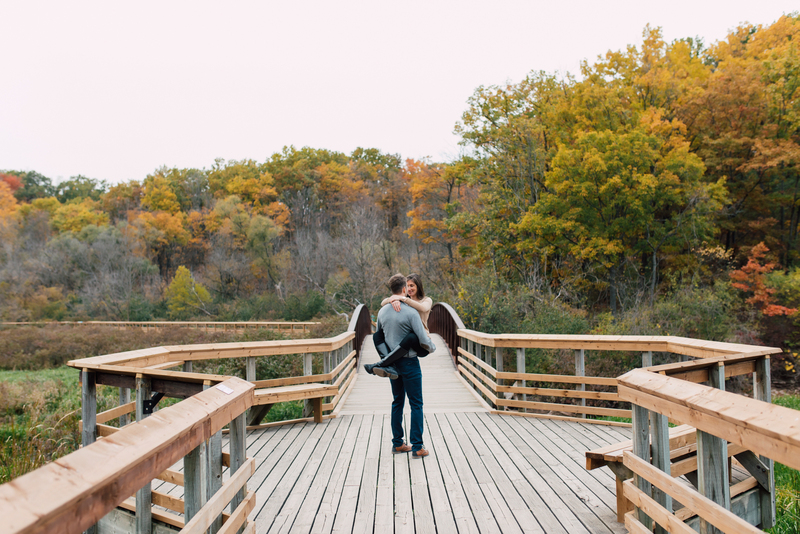 Located on Burlington Heights, the location is perfect for those stunning autumn colours. 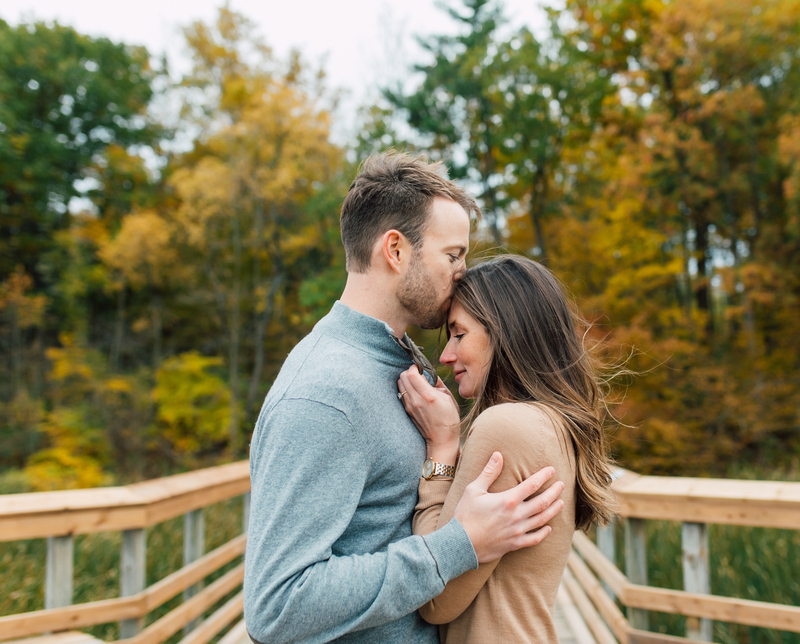 Making the perfect backdrop, the area was so calm for Sheilagh and Rob, fall is definitely one of the best times of the year to shoot! 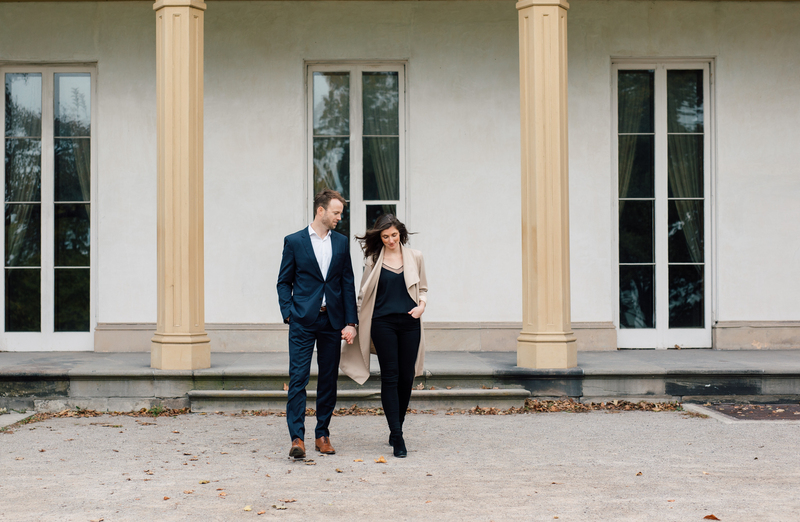 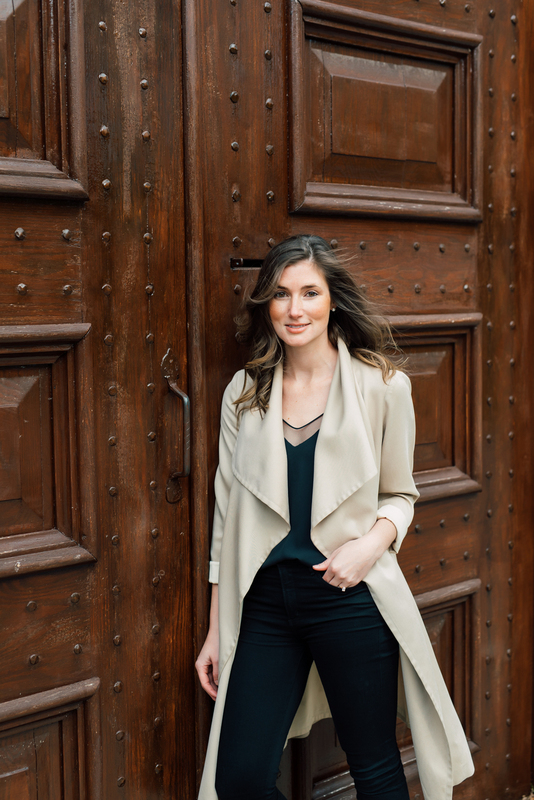 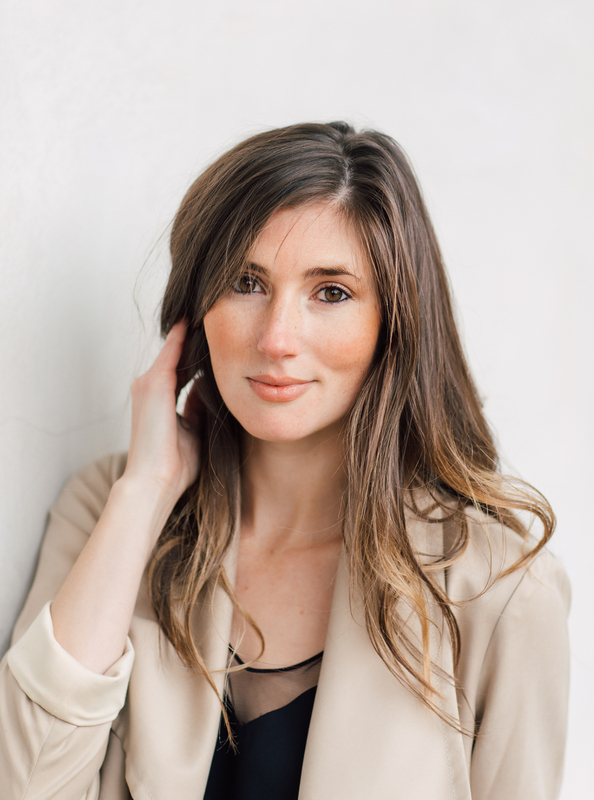 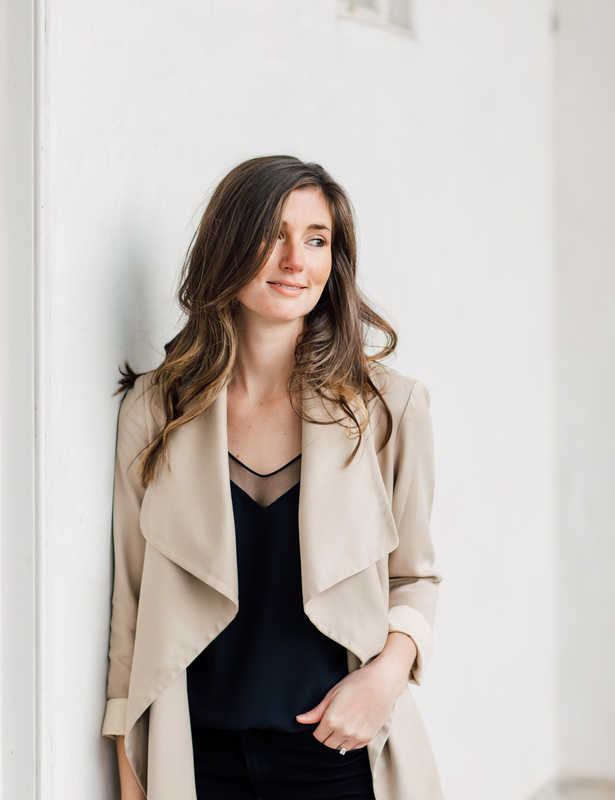 The beautiful wooden door detailing, gorgeous columns, neutral walls and fall light was a dream to photograph. 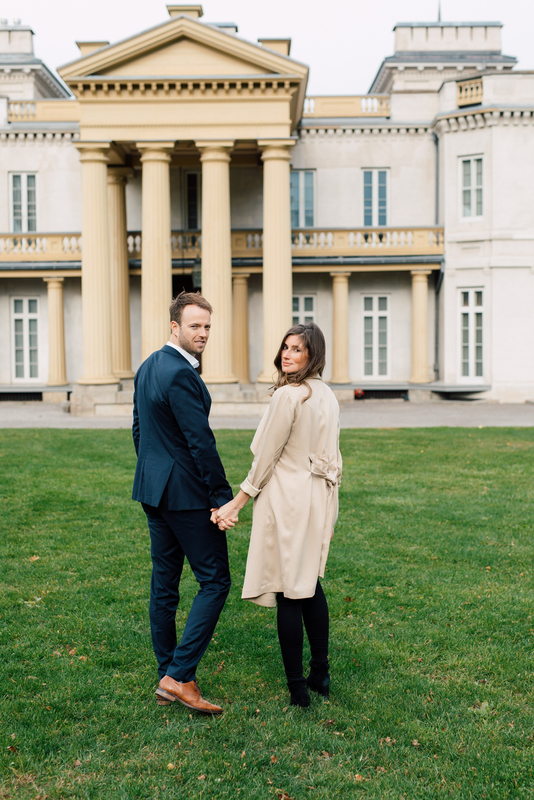 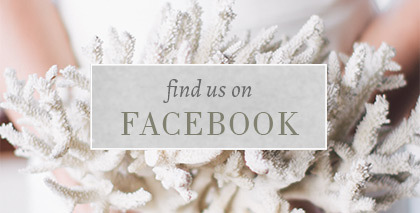 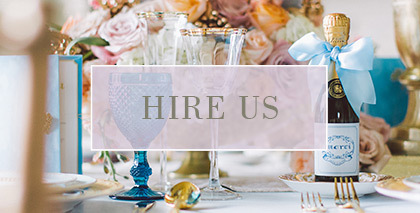 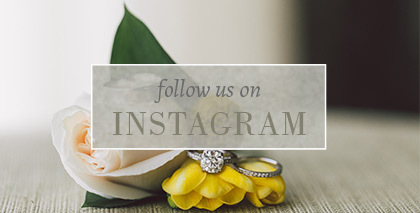 We absolutely love the setting of Dundurn Castle for the variety of locations you’re able to photograph at! 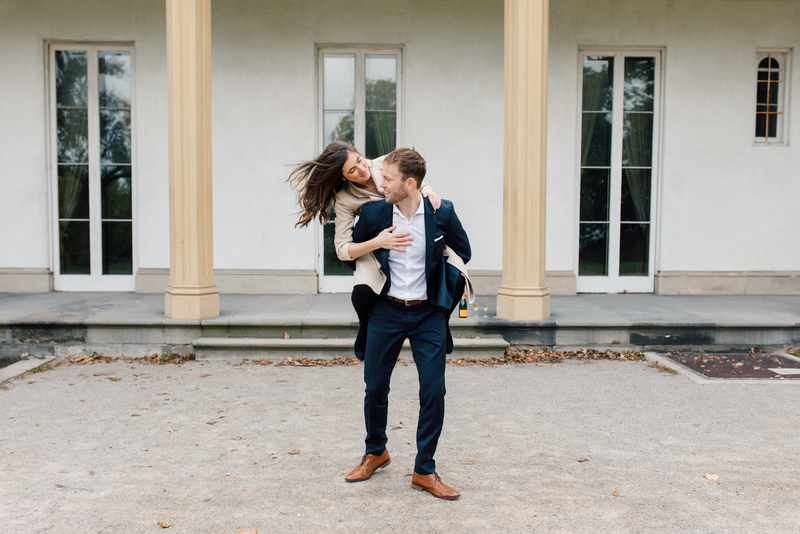 The landscaped grounds include everything from a coach house and stables, to a colourful forest and marsh. 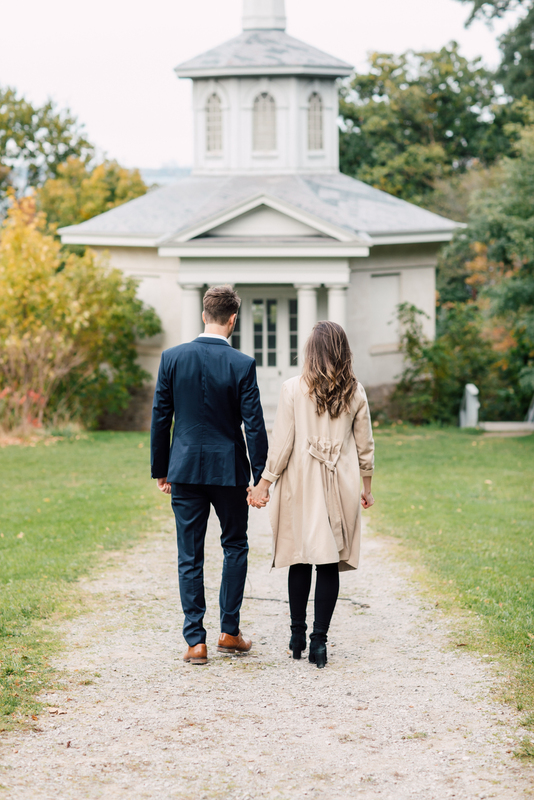 There’s also the intimate Cockpit theatre where wedding ceremonies are often held (hint hint)! 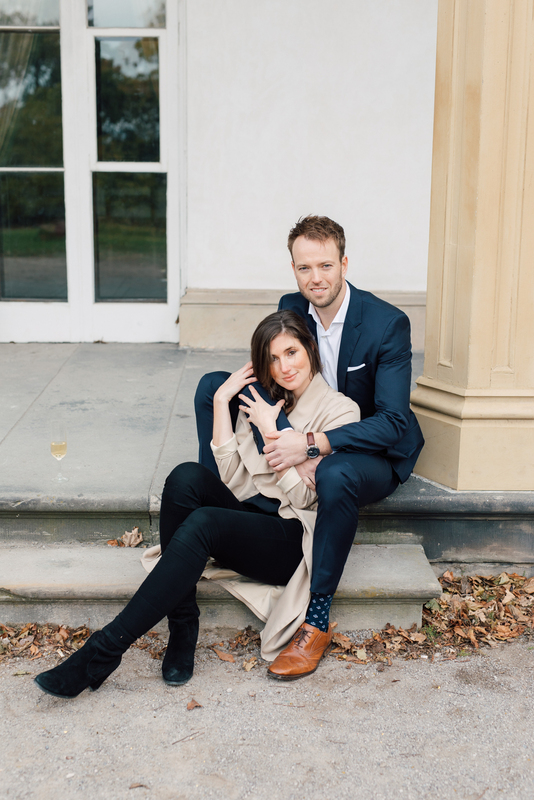 This engagement is very true to our Purple Tree style, showcasing the combination of different styles we practice. 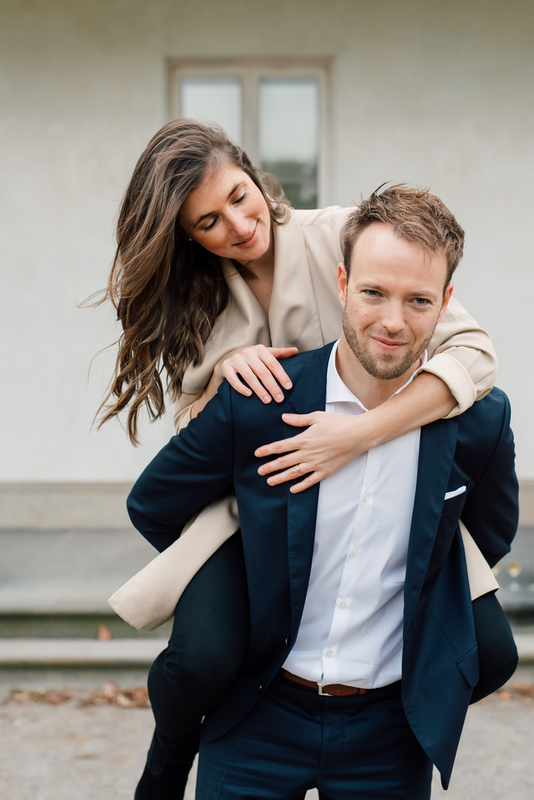 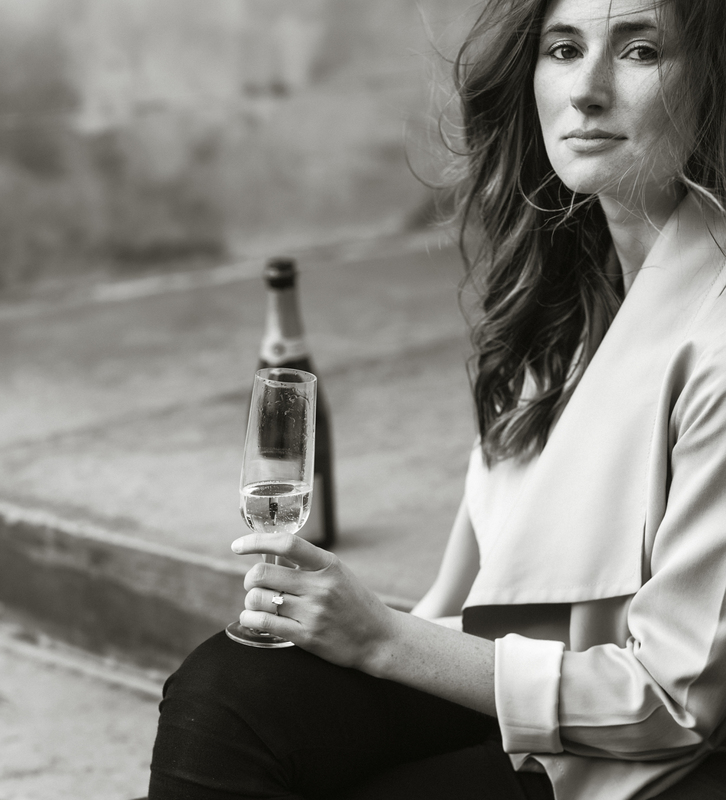 From posed, editorial shots, to candid, photojournalistic approaches, this photoshoot shows the depth and variety to our approach! 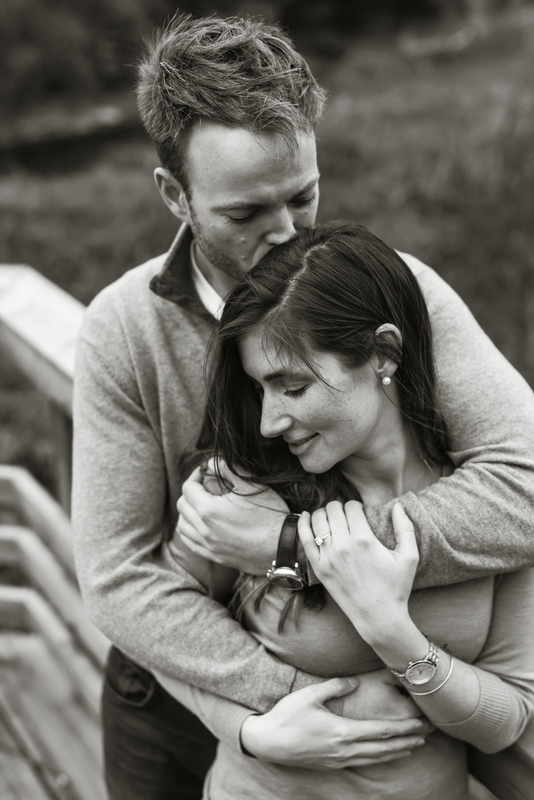 We also have a love affair for black and white photos. 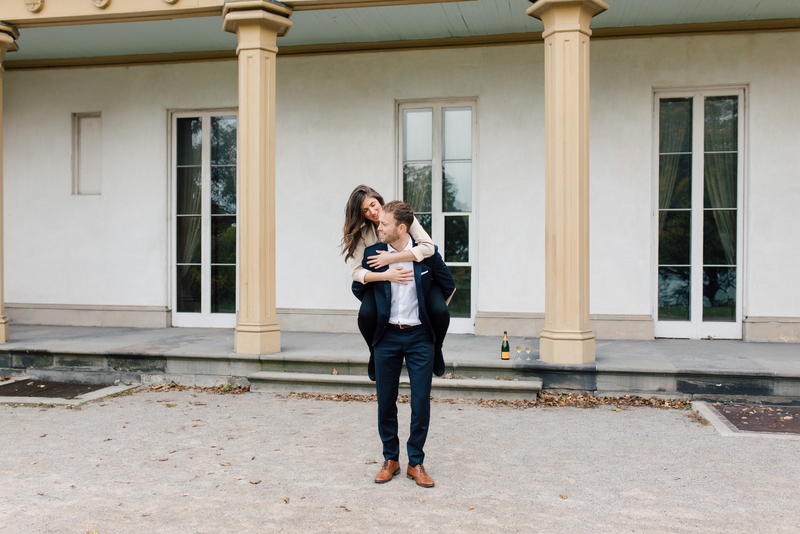 They really make those touching moments so cinematic – we want to stare at them forever! 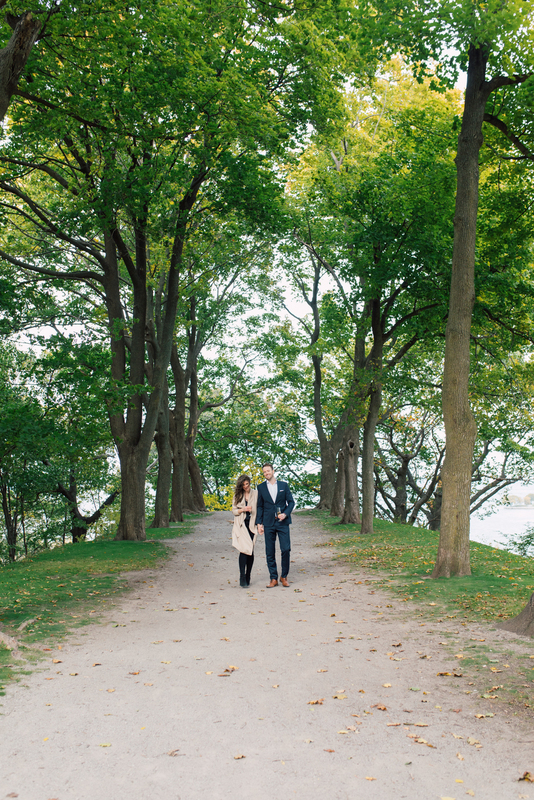 The easy-going nature of Sheilagh and Rob really comes through in their photos, giving a natural feel to these beautiful fall moments. 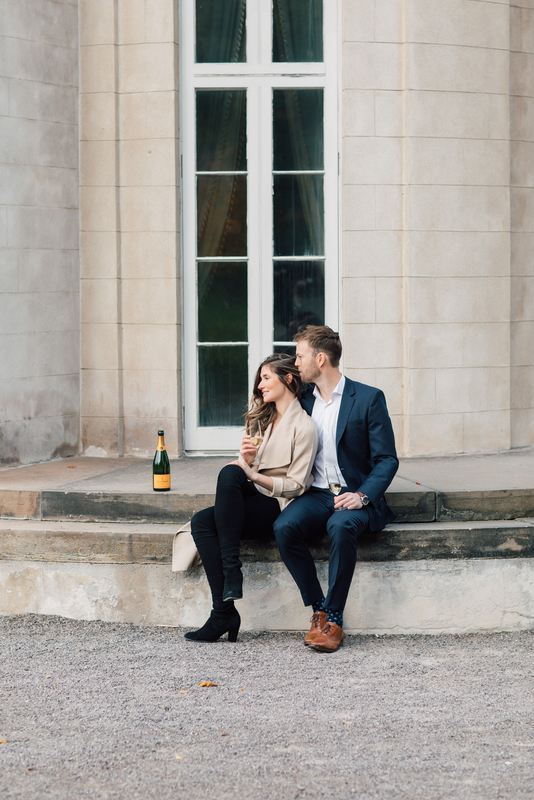 They even shared a champagne toast! 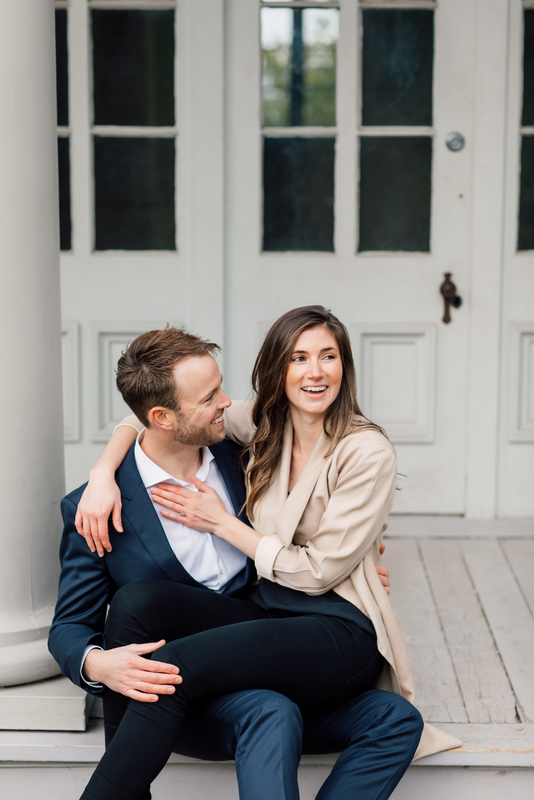 We can’t wait to capture the emotions and memories from Sheilagh and Rob’s wedding and Sheilagh and Rob, we can’t wait to be a part of your special day this summer!